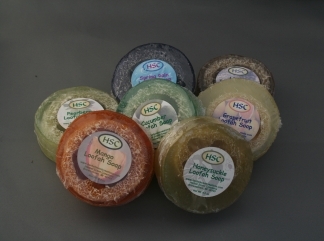 Soaps are made using the cold processed method in 25# batches, hand stirred to trace, then poured into handmade molds, covered and wrapped in wool blankets to insulate and finish the process. 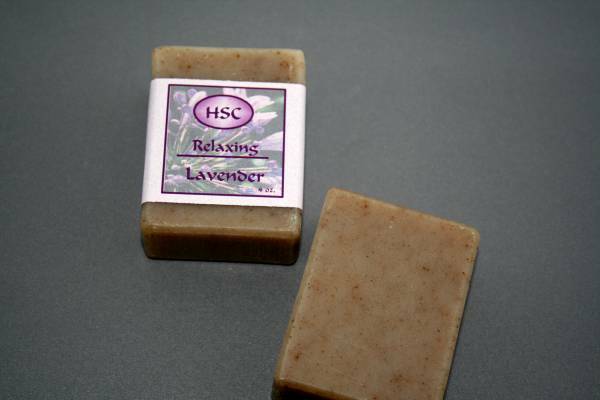 They are then cut into bars and left to cure for 6 weeks. 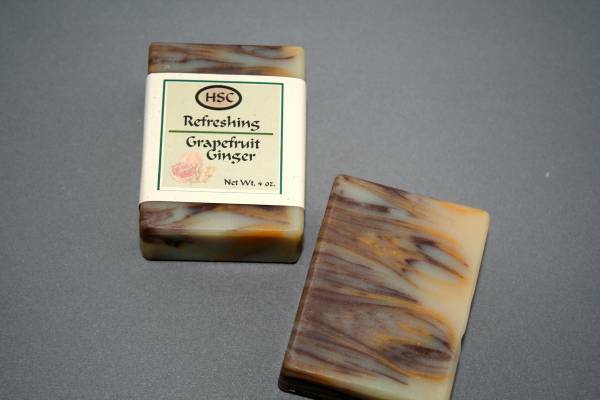 This results in a hard bar that is long lasting. 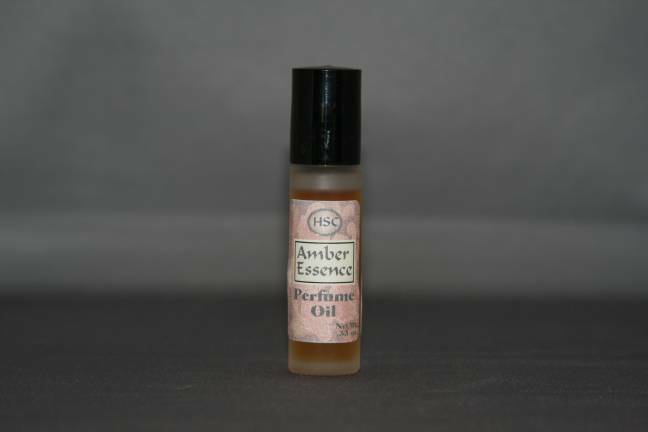 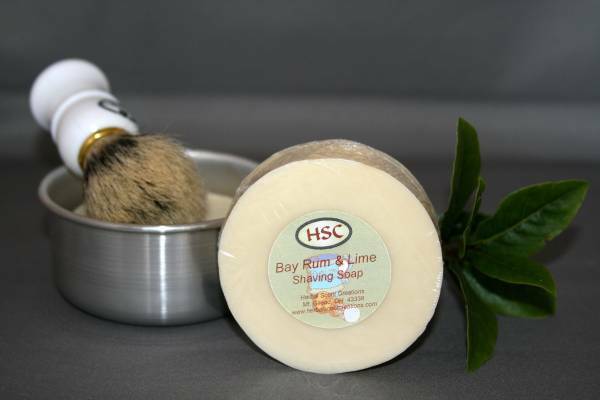 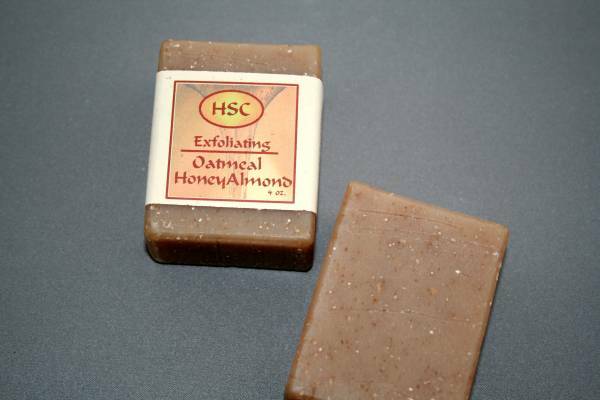 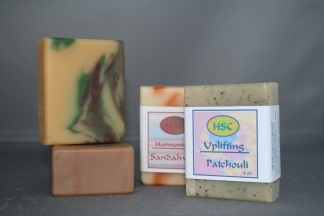 They produce rich, luxurious lather, nourish your skin and smell great! 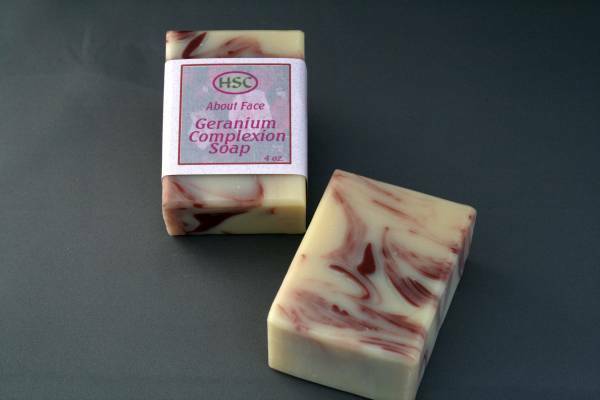 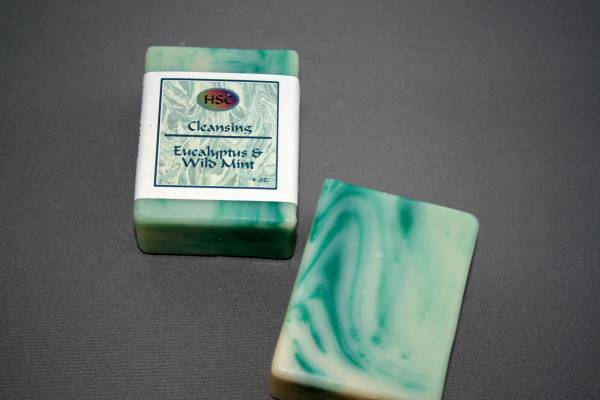 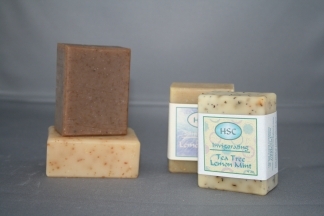 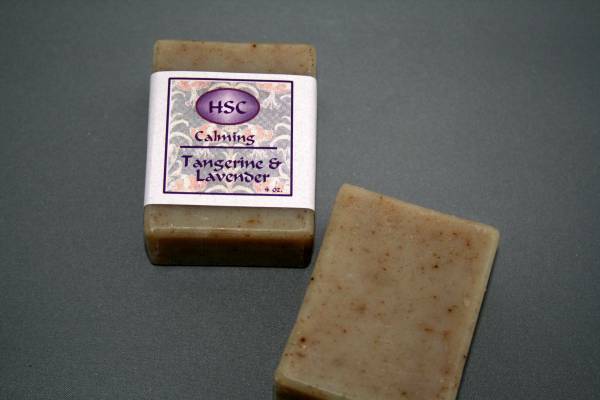 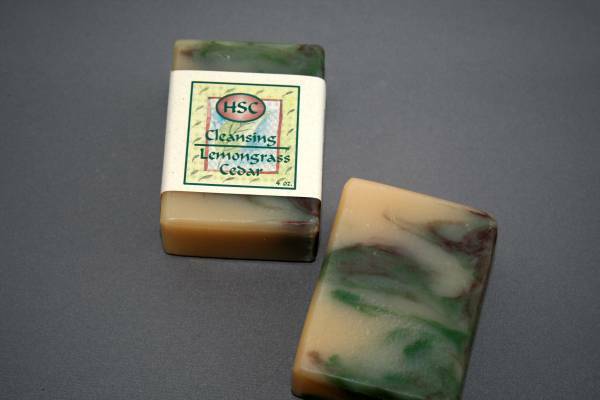 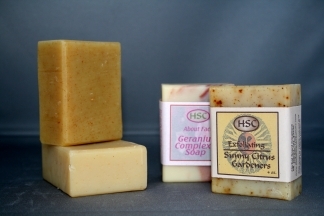 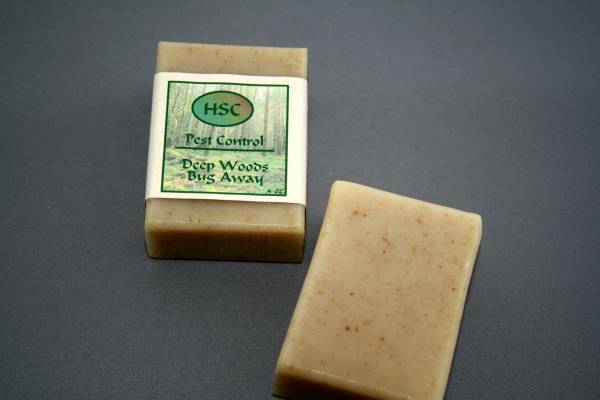 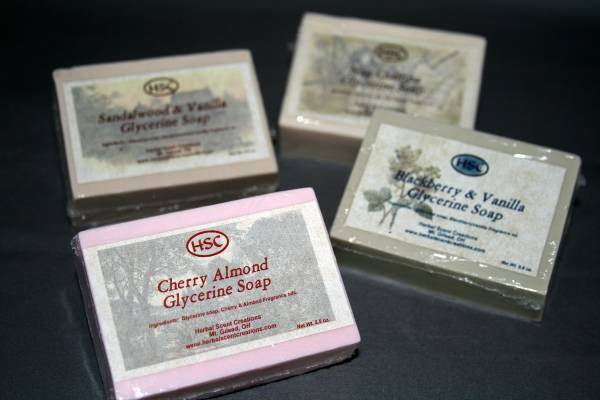 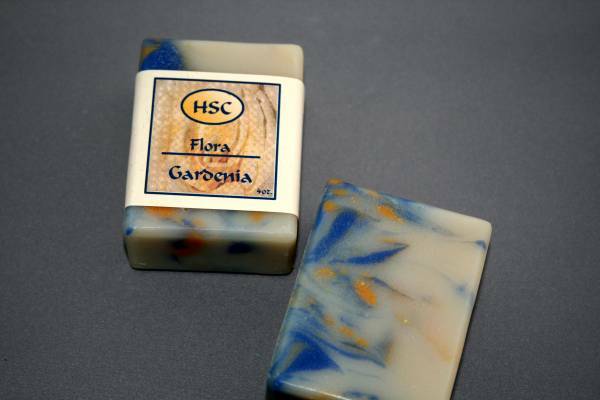 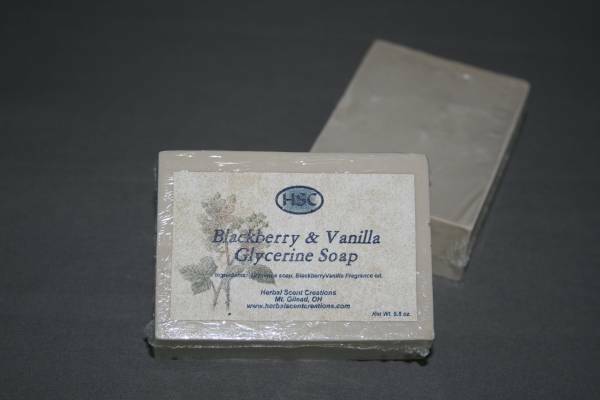 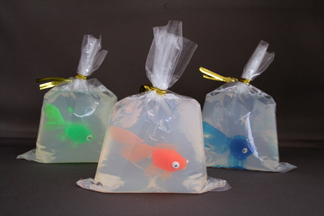 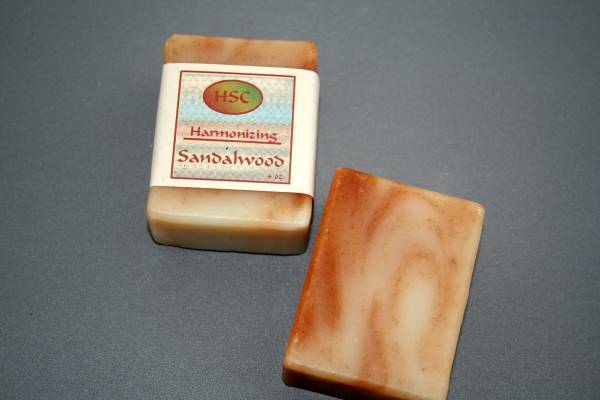 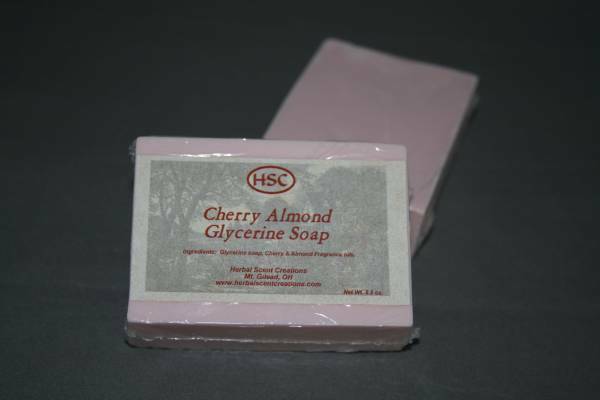 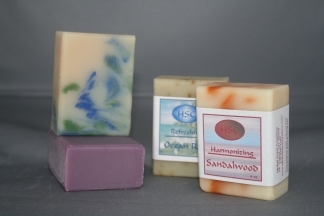 Handmade soaps retain all their natural glycerin.